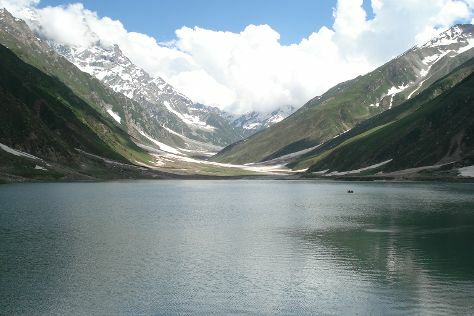 On the 5th (Wed), explore the activities along Saif-ul-Muluk Lake. To see reviews, where to stay, maps, and other tourist information, use the Naran online tour planner . Dubai, United Arab Emirates to Naran is an approximately 10.5-hour flight. The time zone difference moving from Gulf Standard Time (GST) to Pakistan Time (PKT) is 1 hour. You'll set off for Hunza on the 6th (Thu). Change things up with these side-trips from Hunza: Rakaposhi View Point (in Ghulmet), Karakoram Highway (in Gilgit) and Passu Glacier (in Pasu). There's lots more to do: appreciate the views at Hunza Valley, contemplate the waterfront views at Hunza River, don't miss a visit to Attabad lake, and take in the dramatic natural features at Passu Glacier. 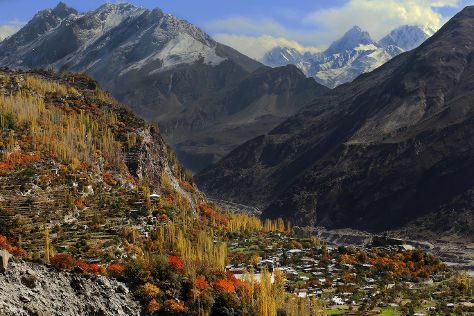 To see maps, photos, where to stay, and tourist information, read our Hunza driving holiday planner. Traveling by car from Naran to Hunza takes 5.5 hours. In June in Hunza, expect temperatures between 24°C during the day and 15°C at night. Finish up your sightseeing early on the 10th (Mon) so you can go by car to Astore. Astore, also spelt Astor, is a city and the capital of Astore District in the Gilgit-Baltistan region of northern Pakistan. 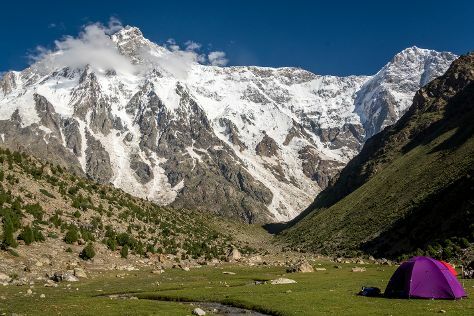 Start off your visit on the 11th (Tue): take in the awesome beauty at Nanga Parbat. Keep things going the next day: contemplate the waterfront views at Rama Lake. To find other places to visit, where to stay, more things to do, and other tourist information, read our Astore sightseeing tool . Traveling by car from Hunza to Astore takes 4 hours. Cap off your sightseeing on the 12th (Wed) early enough to go by car to Skardu. Go for a jaunt from Skardu to Shigar to see Amburiq Mosque about 54 minutes away. Spend the 13th (Thu) exploring nature at Deosai National Park. There's lots more to do: contemplate the waterfront views at Upper Kachura Lake, see the interesting displays at K2 Museum, admire the sheer force of Manthokha Waterfall, and make a trip to Kharphocho Fort. To see where to stay, maps, photos, and more tourist information, read Skardu online trip itinerary planner . You can drive from Astore to Skardu in 3 hours. Wrap up your sightseeing on the 15th (Sat) to allow time to drive to Khaplu. Khaplu is known for . 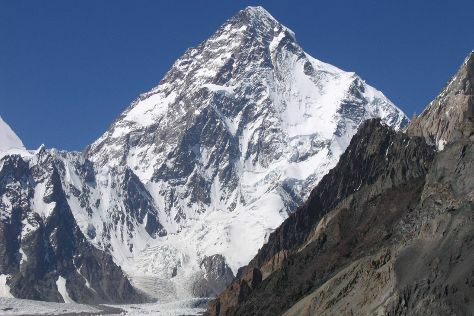 Your plan includes some of its best attractions: take in the awesome beauty at K2 Mountain and take in the spiritual surroundings of Chaqchan Mosque. To find ratings, photos, where to stay, and more tourist information, use the Khaplu online holiday planner . Getting from Skardu to Khaplu by car takes about 2.5 hours. You will leave for home on the 20th (Thu).